BSSP founding partner and CEO Greg Stern is joining the 4A's board. 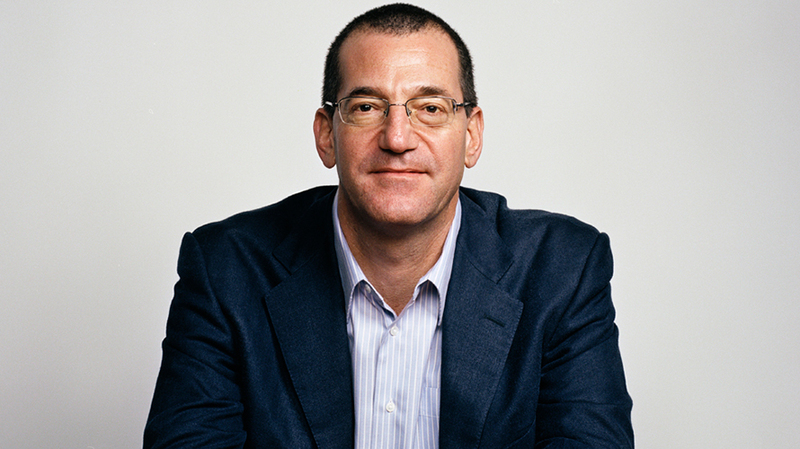 Advertising trade association 4A’s has appointed Butler, Shine, Stern & Partners founding partner and CEO Greg Stern as chairman of the board. Stern succeeds Horizon Media founder and CEO Bill Koenigsberg in the position, effective Oct. 1. He previously served as a 4A’s director and vice chair and has served on the organization’s board for 13 years. In his new role, Stern will work closely with 4A’s president and CEO Marla Kaplowitz, who succeeded Nancy Hill in that position earlier this year, on strategic initiatives and industry issues. The appointment comes fresh off some good news for Butler, Shine Stern & Partners. After resigning from the Mini account back in March, Mitsubishi selected BSSP as its new agency of record last week, concluding a review launched in May.